For every small business, the time comes when extra capital is needed and a small business loan is necessary. 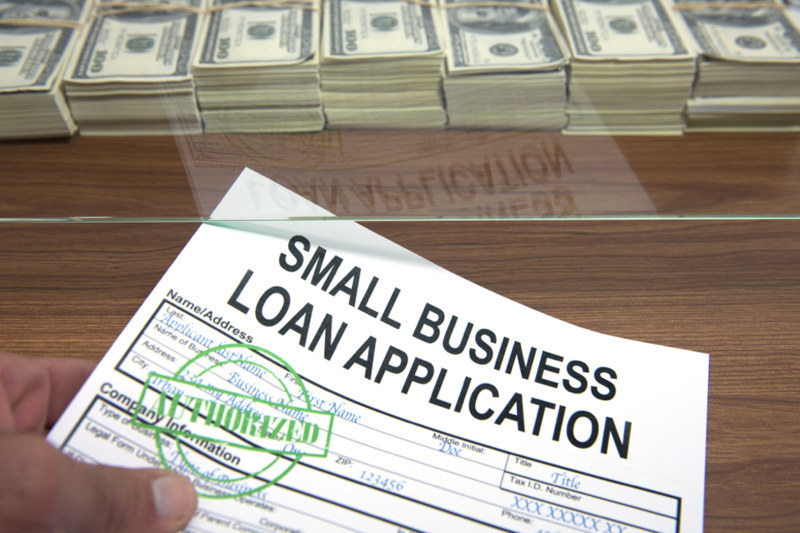 There are a lot of ways to get a small business loan, such as through a bank or the Small Business Association (SBA), but these institutions often take awhile to approve loans, and many banks turn down small business loans because they’d rather lend to larger businesses to save on the administrative costs of the loan. Small businesses that need money quickly do have a lot of options available to them, however. Private lenders might offer better rates or even loans to niche markets. Being prepared when applying for a small business loan is about a lot more than just having the paperwork ready (although that is important, too!). A small business wants to show that it is capable managing many facets of the business. Having the business credit rating cleaned up and sprucing up websites, social media, and consumer reviews is part of the preparation, because lenders will take a look at the business as part of their assessment. Having a business plan – a comprehensive report on the business and its plans and operations – in advance is smart for businesses that want to attract lenders and investors. Crowdfunding is raising money online via donation through a site like Kickstarter or GoFundMe. Crowdfunded projects can turn dreams into realities, and what is your small business if not a your dream? Crowdfunding can help in a lot of ways – it can help raise capital, especially for businesses with bad credit (it happens! ), but it can also gauge interest in your business. Being able to show lenders that people believe in your business can help sway them into loaning you the money, or ideally reduce the amount of the loan you need. 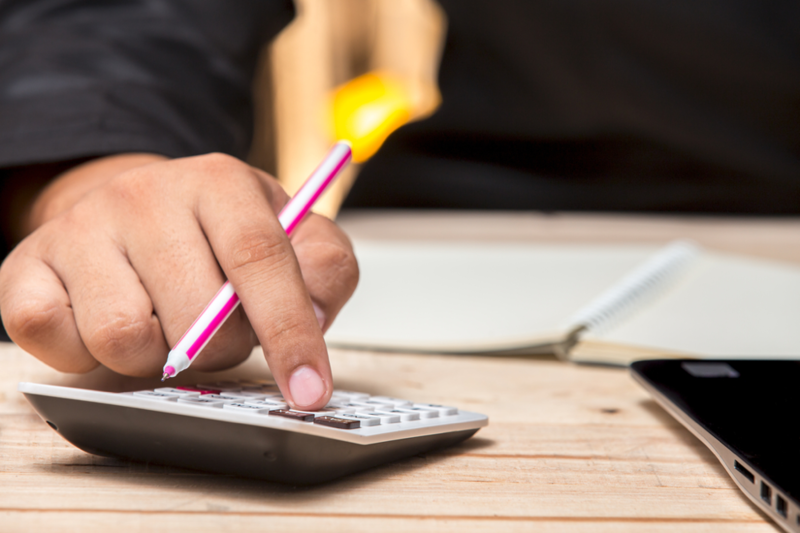 Once you have all your assets together, you should be able to make a realistic list of what you need and how much it’s going to cost. This will tell you how much you need to borrow, and how quickly you can realistically pay it back. The worst thing you can do is compromise your business’s integrity by committing to a loan you can’t pay back, or by trying to pay back a loan faster than the business can handle. There are many different types of loans, and each of them is set up differently to give borrowers a variety of ways to borrow and repay the money. Knowing ahead of time which type of loan is best for your business can help persuade lenders to approve your loan faster. The most important thing about applying for a business loan is to have your information together. That’s not just information about your business, but also information about the type of loan you need, and which lenders are the best ones to provide that service. Doing due diligence by researching lenders, their products, and their conditions could be the difference between a good loan and a business-ending one. Some lenders only loan to specific types of businesses, while others place restrictions on how the money can be spent. Each time a loan application gets turned down, it lengthens the evaluation of the next application, so it’s a good idea to try and find the right lender the first time by doing research and evaluations of your own. Every step of preparation taken to apply for a small business loan makes the application stronger and easier to approve. Lenders offer loans to make money, and make money from good loans. Getting a fast approval means taking the time and the effort to put together an application that looks like a good deal.